Any information you voluntarily provide to us through a Yale University website, such as an email address, name, or phone number, will never be sold to other colleges, universities, non-profit organizations, or businesses. 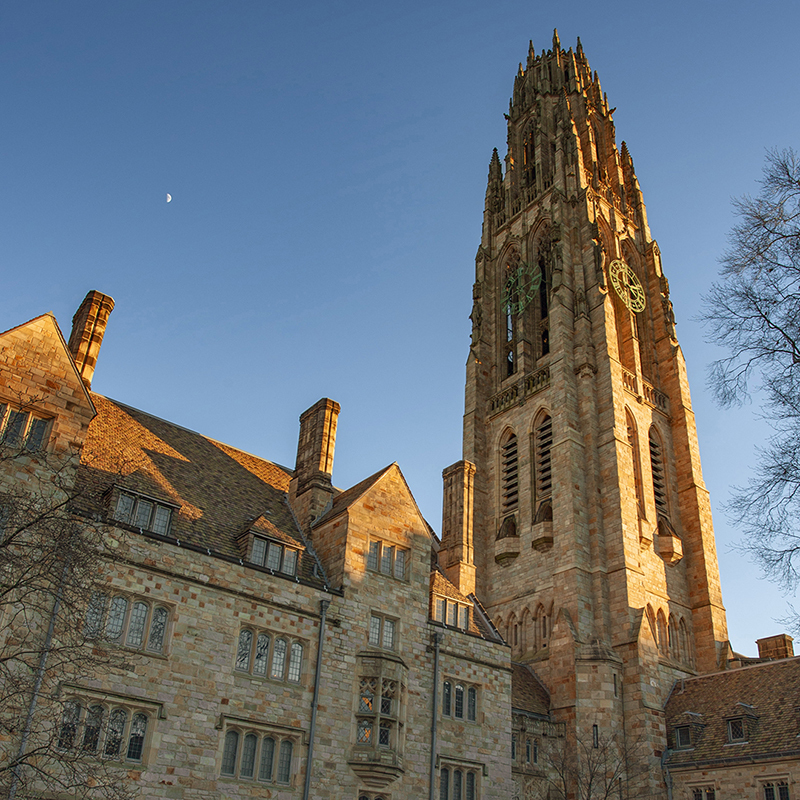 Yale University maintains a security operations unit, charged with monitoring the security of Yale University systems, IT infrastructure, and IT network. Industry-standard practices are employed to monitor these IT assets for signs of vulnerability, attack and/or compromise. To communicate effectively with visitors to our website, we may ask you for personally-identifiable information that can include, by way of illustration, name, email address, or phone number. Yale University will never sell personally-identifiable information you voluntarily provide to us such as name, email address, or phone number, to other colleges, universities, nonprofit organizations, or businesses unless we have your consent to sell the information. Some Yale University websites may contain links to external websites not owned by, or officially affiliated with, Yale University in any way. Yale University is not responsible for the privacy practices or the content of such websites.